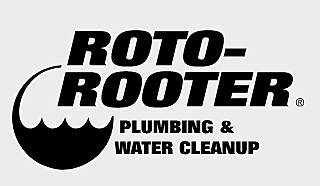 Oliver Plumbing- Lufkin’s local Roto Rooter dealer was founded in 1977. Servicing residential homes, Oliver Plumbing is a reliable source for all your plumbing needs! Open 24 hours a day, a dependable and affordable plumber is only one phone call away.